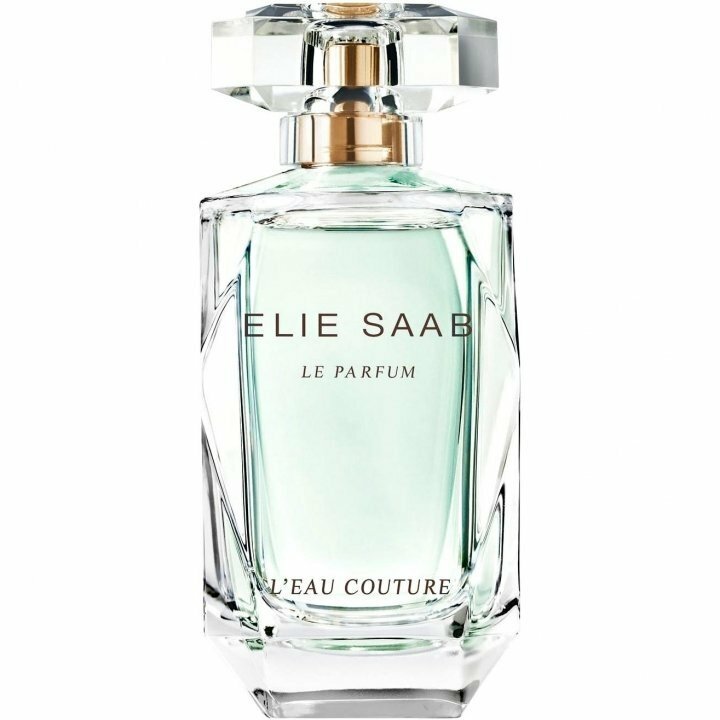 Le Parfum L'Eau Couture is a perfume by Elie Saab for women and was released in 2014. The scent is floral-sweet. It is being marketed by Shiseido Group / Beauté Prestige International. Do you remember the time when women used to complain about why only men could do certain things? Well, I wonder why only women can have the best scents? It's not fair. Period. 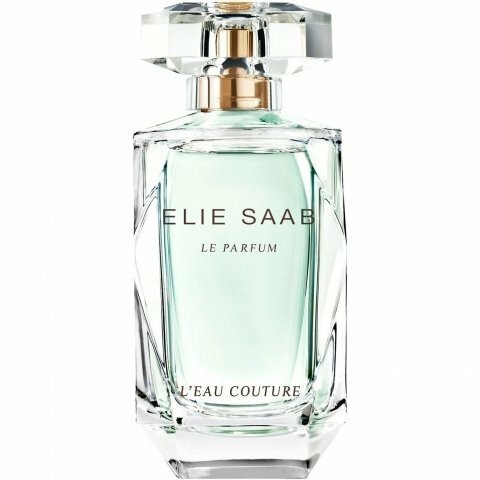 L'Eau Couture is a wonderful light scent for those who want to smell nice, clean, respectful, sober, classy, youthful and even religious. Why can't a man fell like being that? In 2014? ESEC opnes very much in the fashion of Acqua di Parma Magnolia Nobile, and this opening will hunt you for a long time. Then it becomes a very soft light version of Fleur du Male, so smooth like velvet. Then it becomes a tiny bit gourmand-ish, like freshe light baked almond biscuit, not a single tiny bit burnt. All sweety and pale yellow, like something produce for a very pure ritual or to evoke such event. 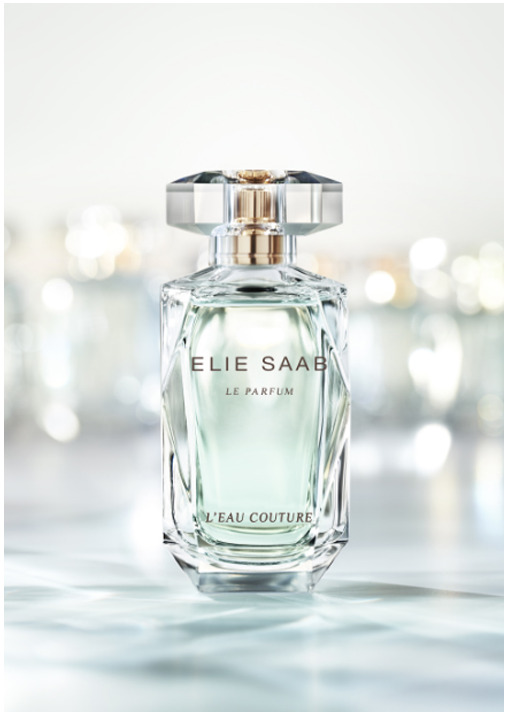 On my skin L'Eau Couture is like a merry-go-round, a never ending feell goosd/smell good scent. These waves come and go at their own pace just to remind me everything is alright, the world is beautiful ..." even the orchestra is beautiful." God only knows how much we need to feel like that from time to time, to cope with the other stuff. The bottle is also a lovely piece for your collection. 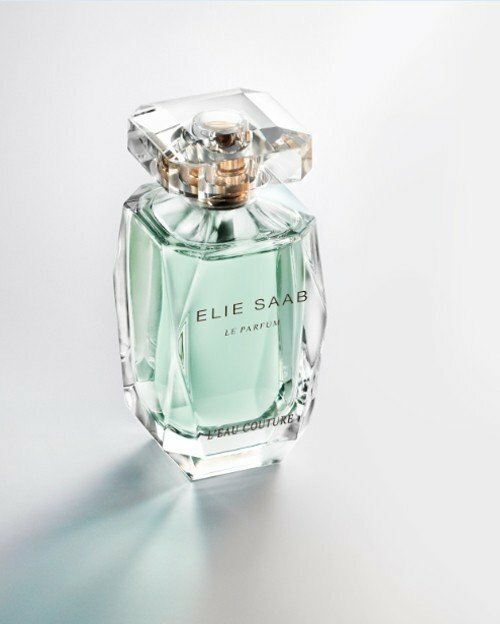 Bravo, some times for Elie Saab. A very fresh green linear scent very suitable for hot weather.It starts out very fresh and citrusy at first .It starts sweetened at heart when white floral burst in it.The scent remains linear all the time .The watery element (grassy ) envelopes together with its floral part .The drown is very fresh and intiment though it stays close to skin. All in all the scent is light and summery .It reminds me of Annick Goutal scent Un Matin d' Orage . This starts off with fresh orange blossoms and magnolia, very light and not as heavy-sweet on the orange blossom as Jo Malone's cologne is. The almonds are very raw, very green. This is definitely a lighter, easier to wear version of Le Parfum Intense. This is going to quickly become ones of my favorites. 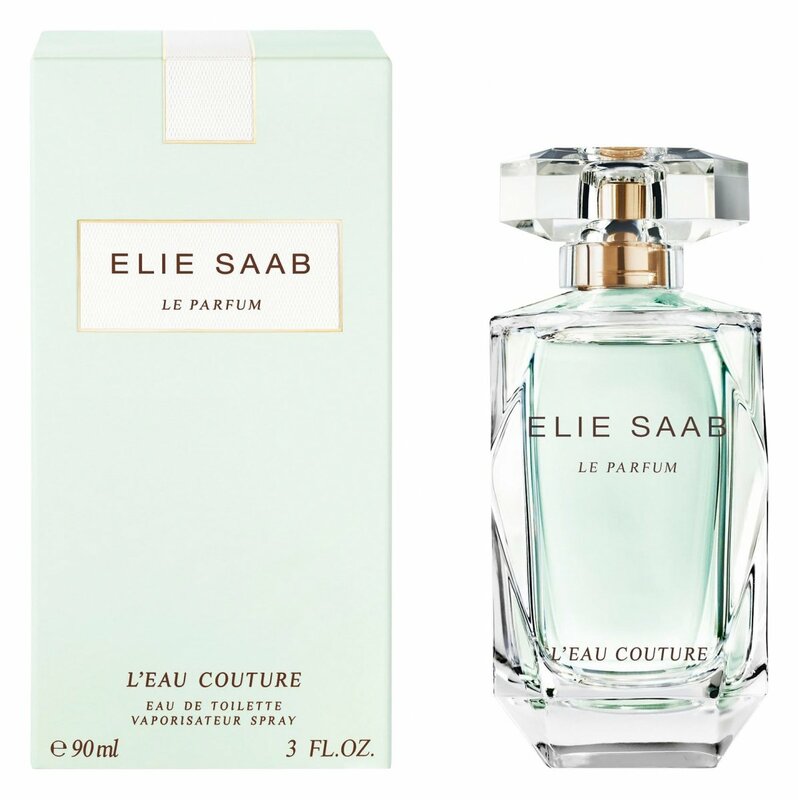 Write the first Review for Le Parfum L'Eau Couture!